Fading southern belle Blanche Dubois depends on the kindness of strangers and is adrift in the modern world. When she arrives to stay with her sister Stella in a crowded, boisterous corner of New Orleans, her delusions of grandeur bring her into conflict with Stella's crude, brut... read full description below. 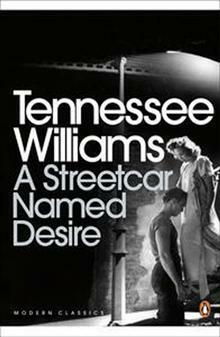 Fading southern belle Blanche Dubois depends on the kindness of strangers and is adrift in the modern world. When she arrives to stay with her sister Stella in a crowded, boisterous corner of New Orleans, her delusions of grandeur bring her into conflict with Stella's crude, brutish husband Stanley. Eventually their violent collision course causes Blanche's fragile sense of identity to crumble, threatening to destroy her sanity and her one chance of happiness. 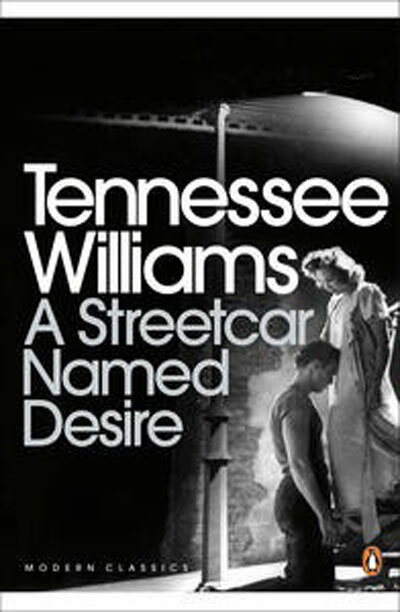 Tennessee Williams (1911-1983) was born in Columbus, Mississippi. When his father, a travelling salesman, moved with his family to St Louis some years later, both he and his sister found it impossible to settle down to city life. He entered college during the Depression and left after a couple of years to take a clerical job in a shoe company. He stayed there for two years, spending the evenings writing. He received a Rockefeller Fellowship in 1940 for his play Battle of Angels, and he won the Pulitzer Prize in 1948 and 1955. Among his many other plays Penguin have published The Glass Menagerie (1944), The Rose Tattoo (1951), Cat on a Hot Tin Roof (1955), Sweet Bird of Youth (1959), The Night of the Iguana (1961), and Small Craft Warnings(1972).